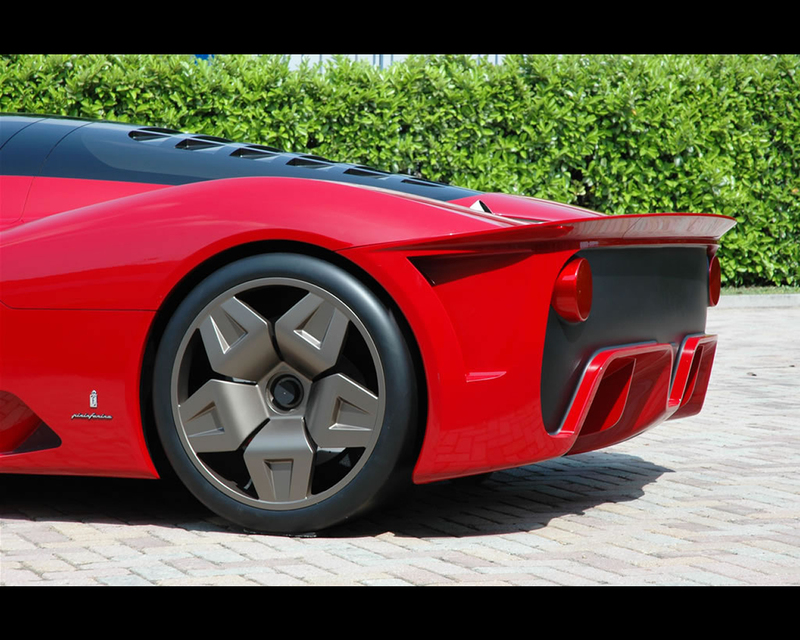 Pininfarina has completed a unique model at the request of its American client James Glickenhaus. This car collector requested a one off Ferrari Enzo with a shape recalling the famous racing Ferrari P4 and P5 of the Sixties. 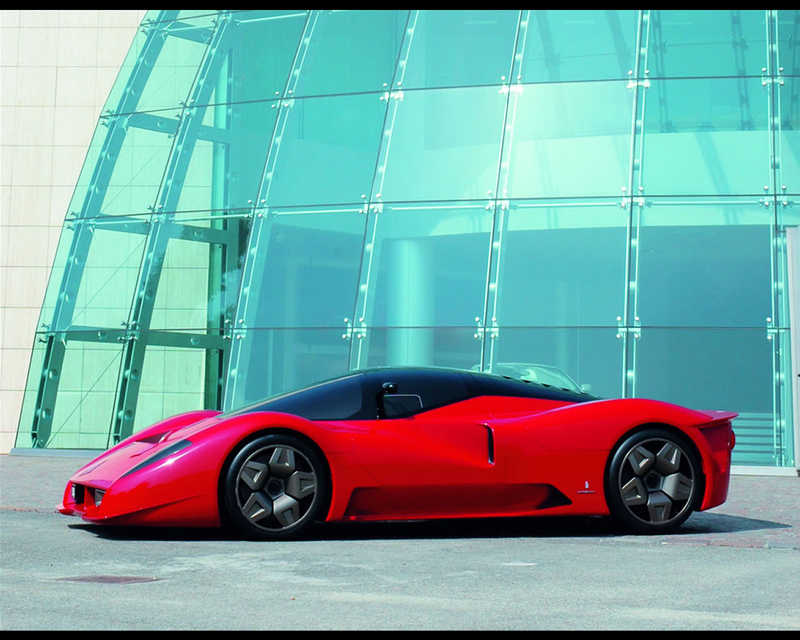 The car has been designed, engineered and built entirely by Pininfarina. 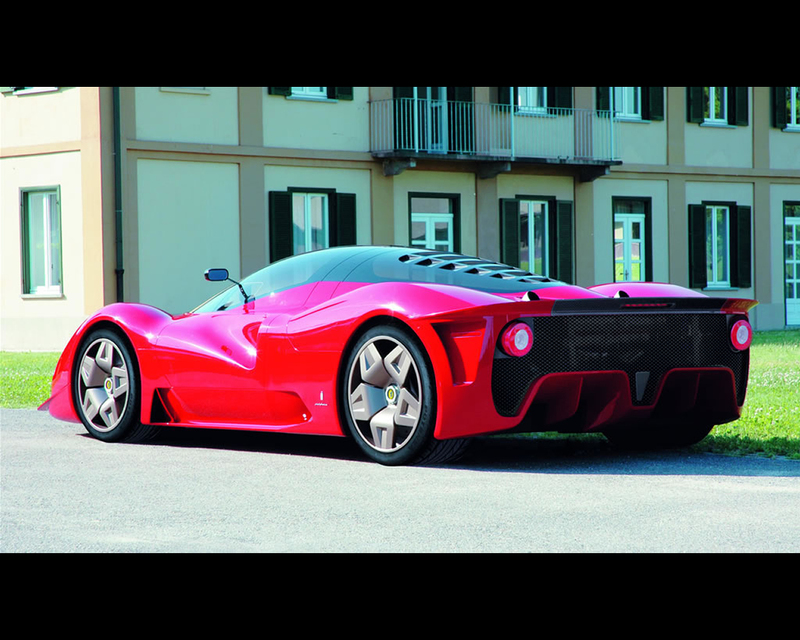 The Pininfarina Ferrari P 4/5 is not a show car but a unique road going vehicule. After freezing styling with various touch-ups to the initial sketches, the surface were defined using computer modelling , wind tunnel testing , then moving on to actual construction and assembly. 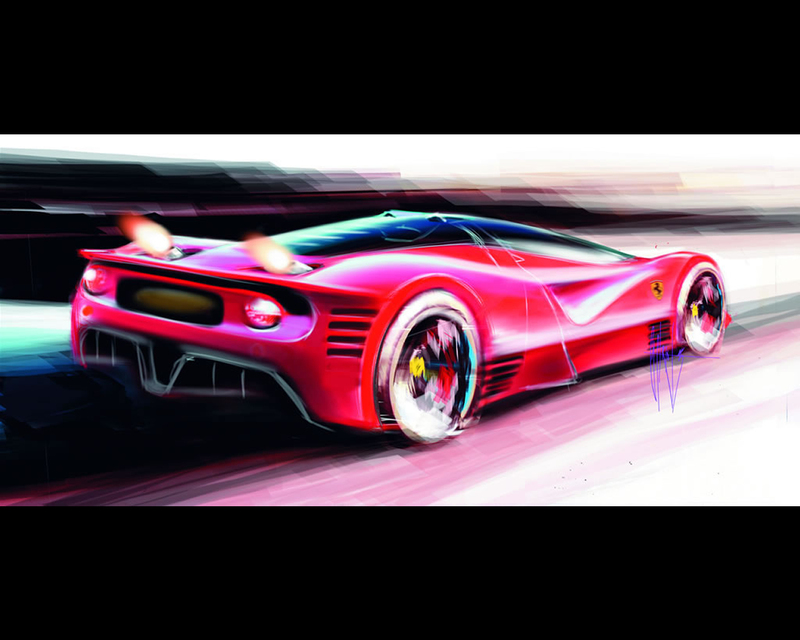 The car was built starting from an existing Ferrari Enzo and more than 200 components were specifically developed. The body is entirely made of carbon fibre reinforced composite.